I hope your tears are tears of joy! 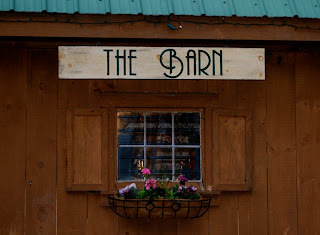 I wish I could be there for that awesome "barn show". everything looks so fun, trendy, and to die for! Yes indeed,life is good!! Best of luck with the barn show, stop by sometime! !